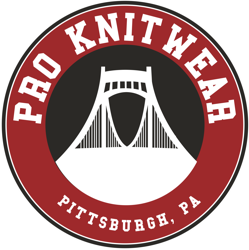 Pro Knitwear is one of the few sportswear manufacturers left in the country making an entirely domestic product. 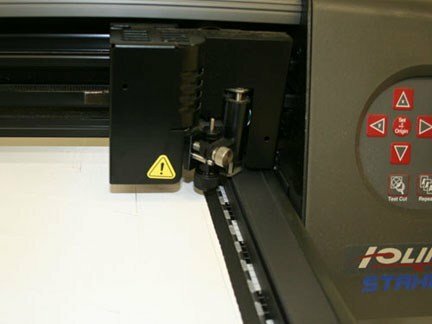 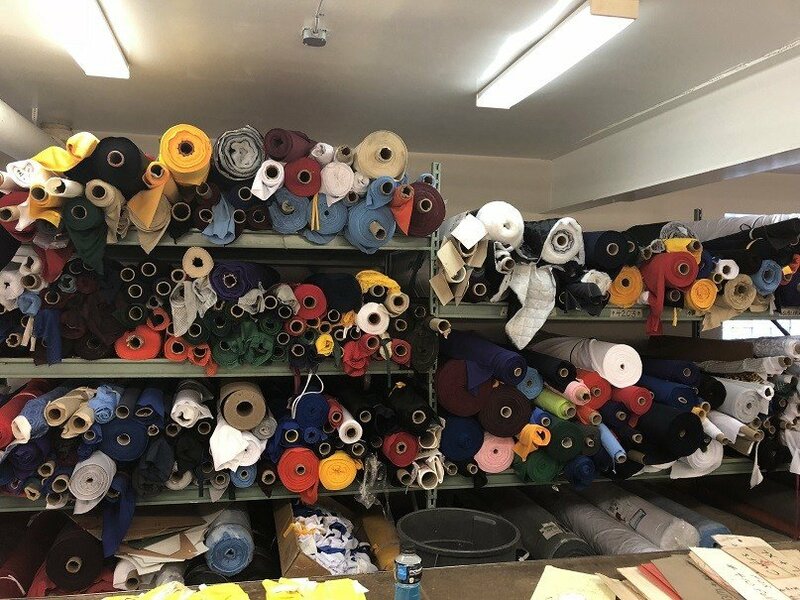 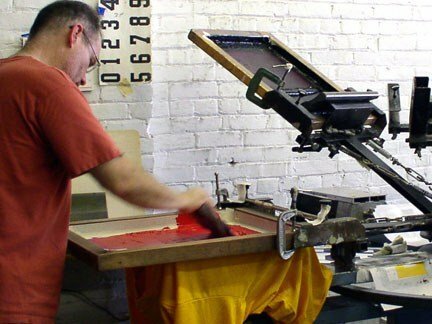 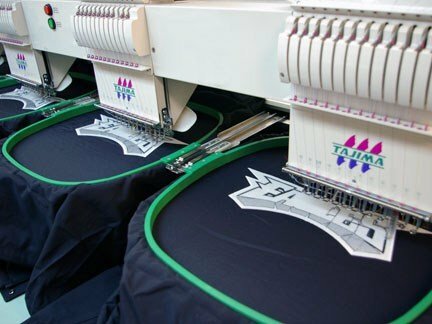 We have the cloth, designers, sewers, and a variety of services on-sight. 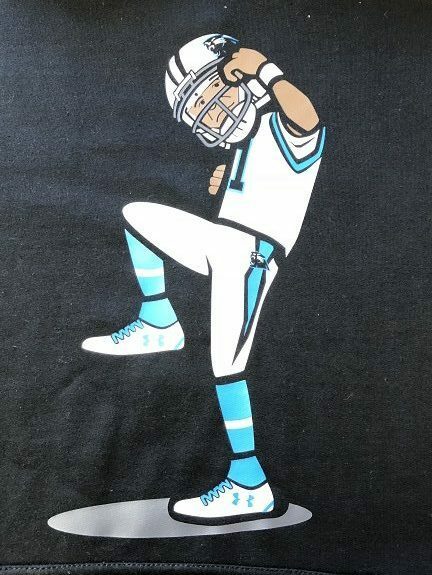 Because of this, anything is possible. 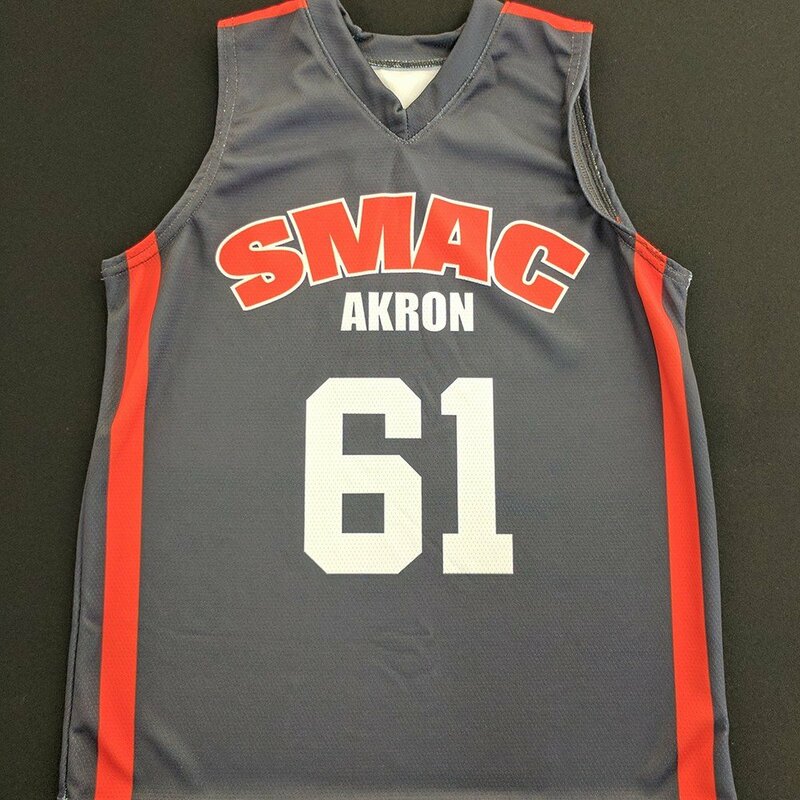 Our sales associates and designers will help you style a uniform for any sport or organization in a wide variety of colors. 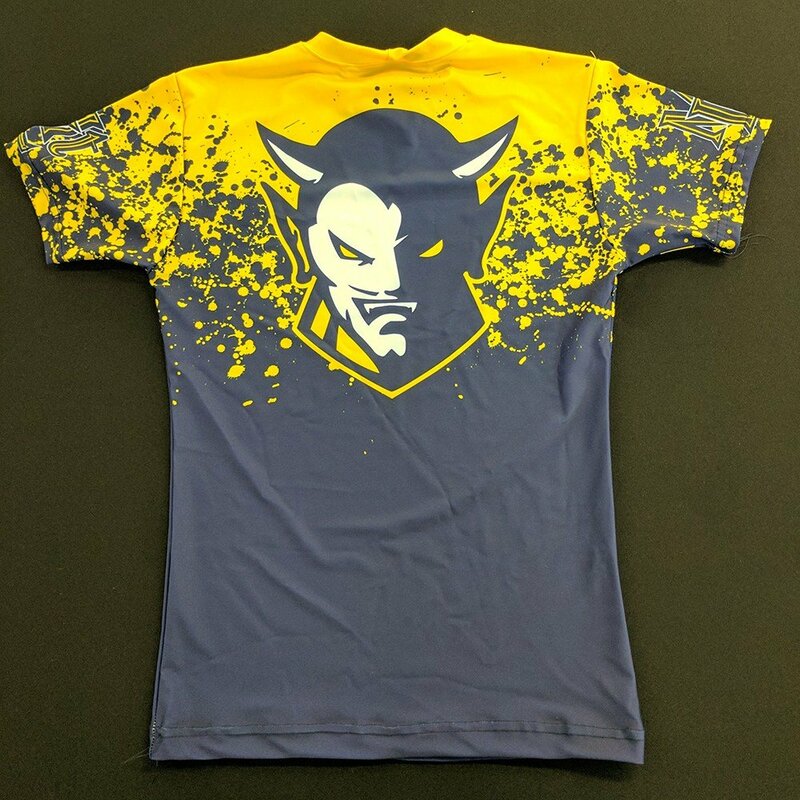 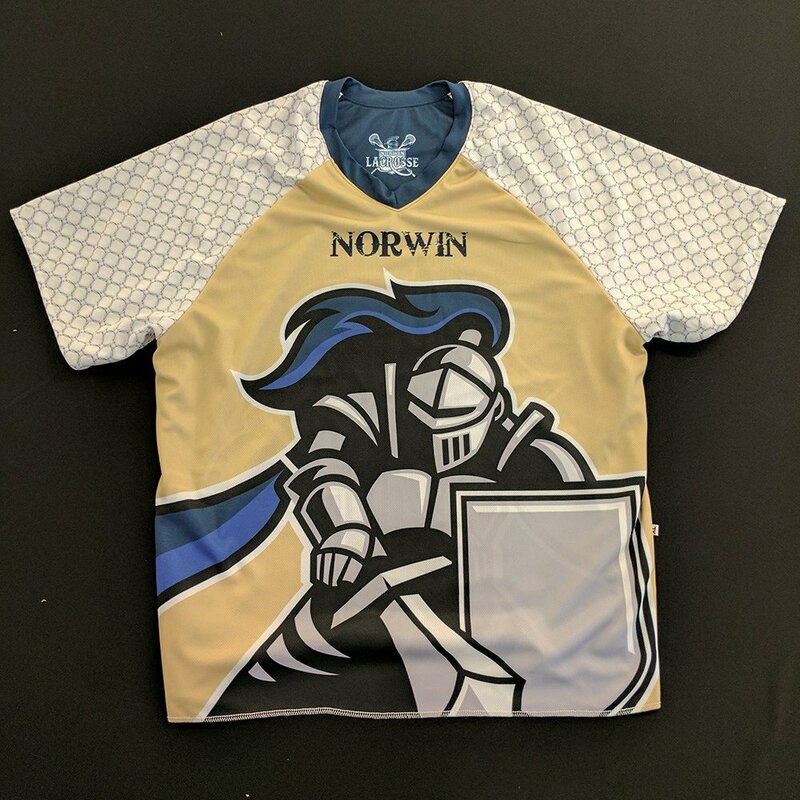 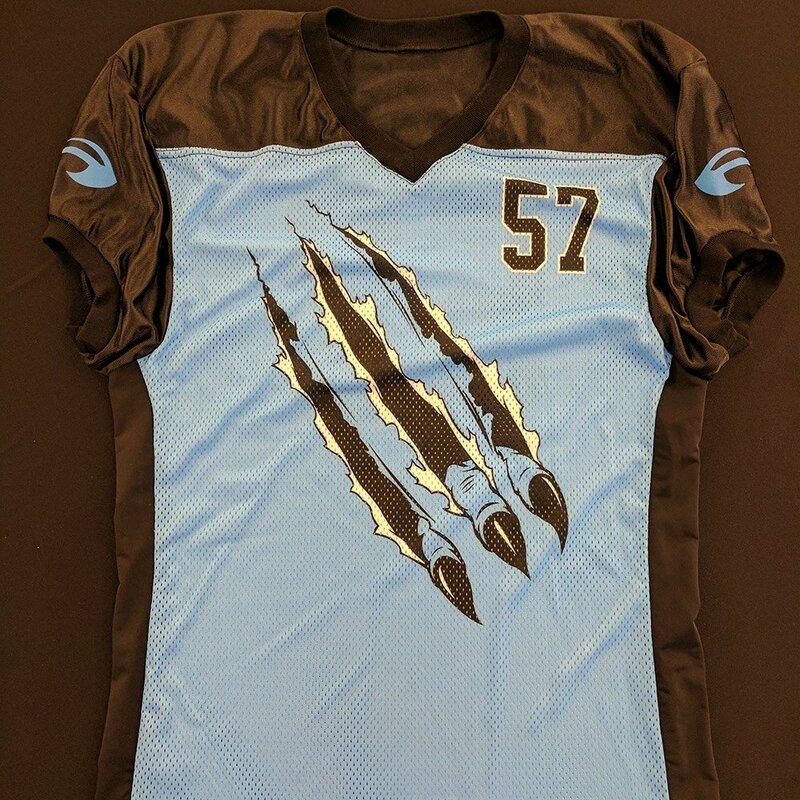 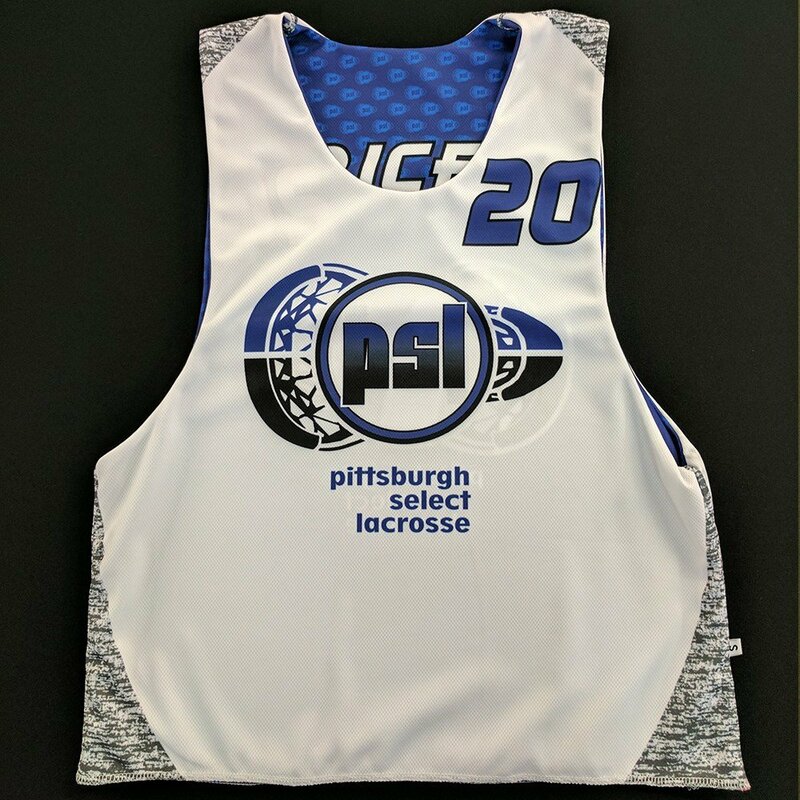 We specialize in sportswear for Football, Basketball, Lacrosse, and Soccer, but we can create almost any attire for any sport.